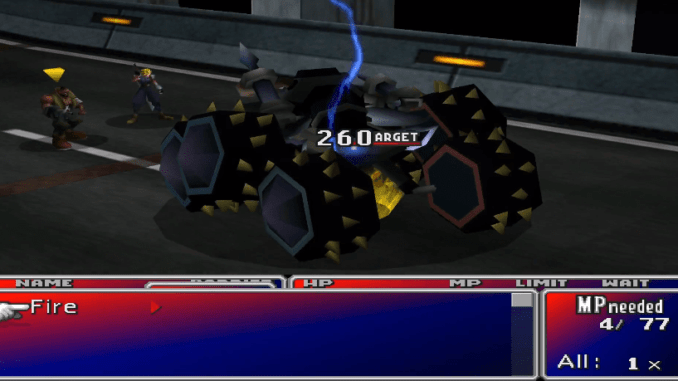 A boss guide for Motor Ball in Final Fantasy (VII,) including boss stats, attacks, and strategies on defeating it. 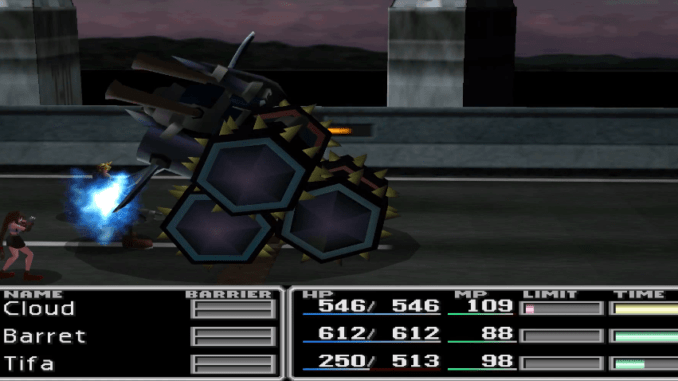 The boss hits one party member with its arms while its torso rotates. 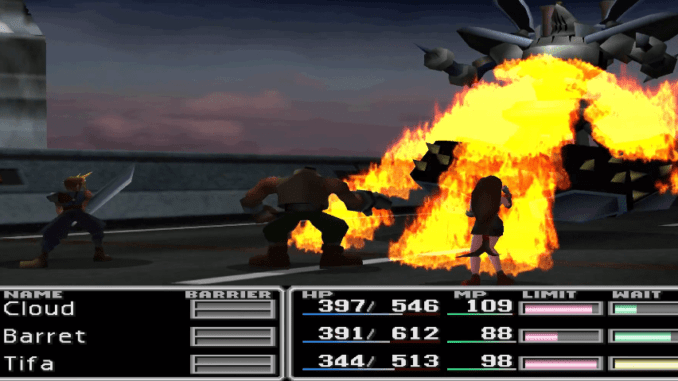 Deals heavy fire damage to all opponents. 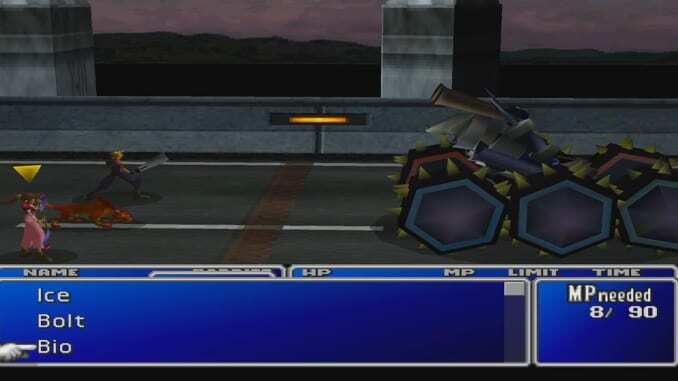 When Motor Ball runs out of MP, he will use this attack instead of Rolling Fire. Inflicts physical damage to all party members. Motor Ball transforms into another form and unleashes fire damage on all opponents. 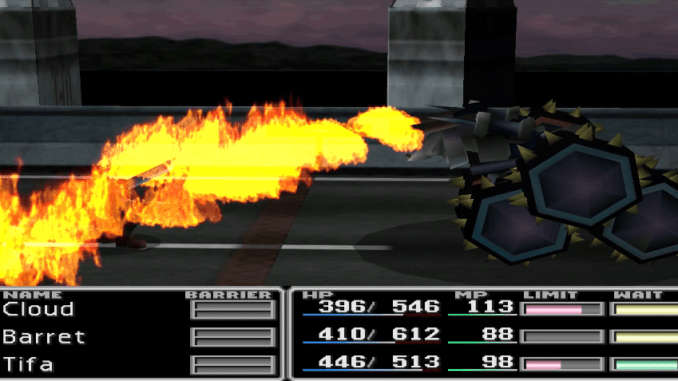 Make sure you have enough HP to prepare for its Rolling Fire attack. This can do around 80 to 90 damage to the entire party.